Paper documents and filing cabinets have been the traditional way to organise employee information in human resources departments for decades. But going digital translates to big savings in staff time and money. Progressive HR departments are transitioning from physical documents to electronic document management systems. Paperless HR is here in the form of completely digital recruitment, hiring and on-boarding all the way to training, contracts, records management and performance reviews. Consider a company with more than 100 new hires annually, with extensive HR on-boarding paperwork that includes policies, procedures, compliance documentation and agreements. The amount of time, resources and sheer weight of paper involved in physical transactions, paperwork preparation, print, completion, signatures, scanning, indexing and filing is immense. Generally, paper-based methods also lead to a lack of consistency across personnel files and an inability to validate exceptions, together with the natural risk of documents being completed incorrectly, lost or misfiled. HR departments have to work incredibly hard to track performance reviews, evaluations, assessments and training documents. Add in documents that have to retained for specified periods, and other data that has to be destroyed at a regulatory checkpoint, and paper becomes virtually un-manageable. A digital HR process enables companies to automate HR paperwork electronically, including on-boarding and orientation processes for new associates accepting offers, as well as updating existing associates' files with revised or newly created policies and procedures. The automated process also captures acknowledgement of forms with signatures and validations. By introducing paperless HR a company becomes more efficient and saves time and money throughout the administrative life cycle of employee records. 40 page paper documents that were completed manually for new hires every month, which take a minimum of 40 minutes to scan, file and index each field, can now be part of a streamlined digital process with fewer physical transactions and consistency across all personnel files. Plus, the associate’s time for completing orientation documentation is greatly reduced. An electronic HR system features an interface that automatically populates and links data based on job position and location. Validation of information such as name, address, national insurance or social security number based on background checks takes place prior to pre-populating forms. Photographs are captured and associated with forms. Electronic document management eliminates the need for print, scanning and indexing and forms are automatically saved to an associate's file. 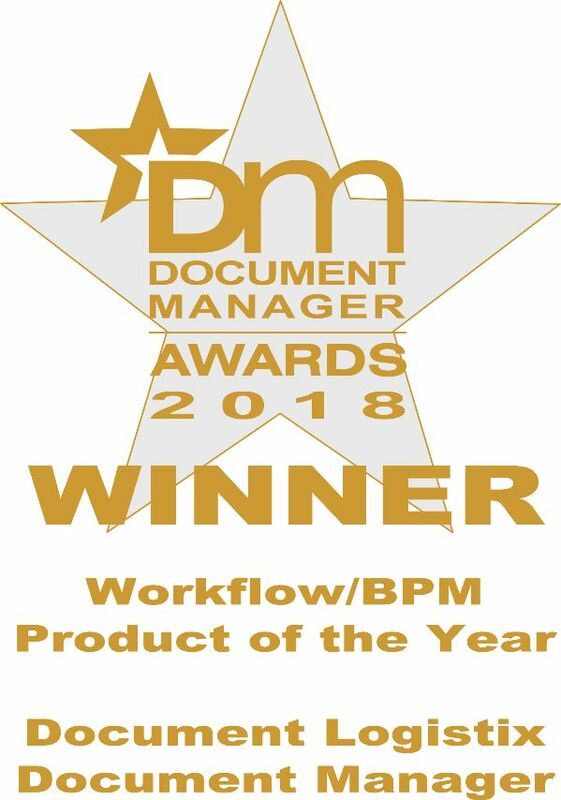 Epson Europe, who feature in the client feedback video on this page, say they are far more efficient with digital HR and far more confident that data is being stored in a compliant way. Epson are able to assign retention procedures automaically to each document type, and prove regulatory compliance. As HR departments handle sensitive information (employee healthcare and banking information), HR employees sometimes worry about keeping information secure. What steps can you take to alleviate concerns in the HR team? Demonstrate how security, pre-set access levels and digital audit trails are more reliable than paper systems. Demonstrate how the HR team's time will be freed up to work on more strategic tasks. Present the business case for paperless HR and the measurable ROI in terms of time and money. Present the evidence for more robust compliance with digital HR systems compared with paper processes that expose companies to potential liability owing to lack of security or lost paperwork. Back scanning is a relatively painless way to achieve a centralised digital system. Document Logistix has an in-house bureau that has assisted many HR departments to capture historical data using intelligent data capture. Document Logistix HR customers have become trailblazers in their companies and advocates for going paperless. They cite operational efficiency (with instant access to organised HR records), security and assured compliance as major benefits. Read more about paperless HR document management or ask how electronic HR document solutions could help your company in the UK or the USA.